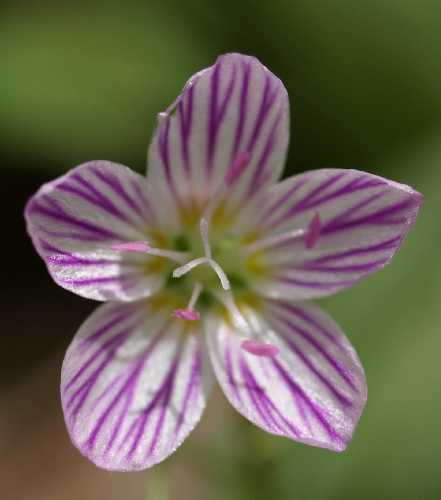 Etymology: Claytonia: named for John Clayton (1686-1773), Clerk to the County Court of Gloucester County, Virginia from 1720 until his death, one of the earliest collectors of plant specimens in that state, and described as the greatest American botanist of his day. 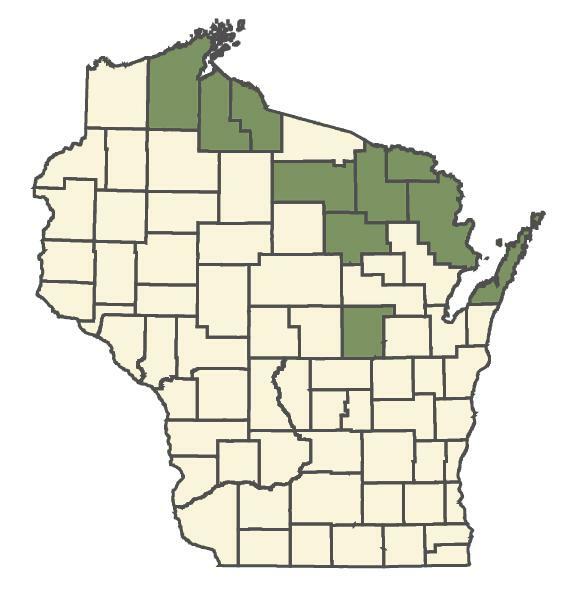 Flora of North America: Flora of North America Floristic Rating: Coefficient of Conservatism = 8, Wetland Indicator = FACU USDA Plants Database: Federal Distribution and detailed information including photos Minnesota Dept. of Natural Resources: Rare Species Guide; description, conservation, photos, maps, etc.